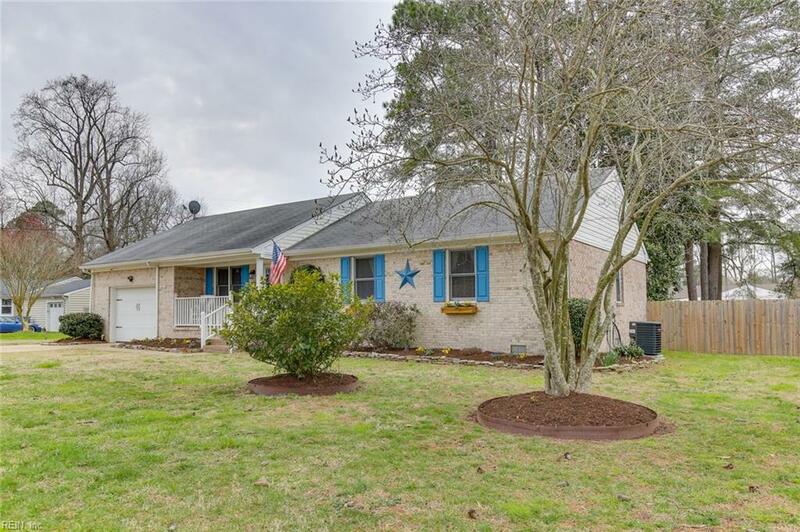 2424 Bugle Dr W, Chesapeake, VA 23321 (#10244045) :: Abbitt Realty Co. 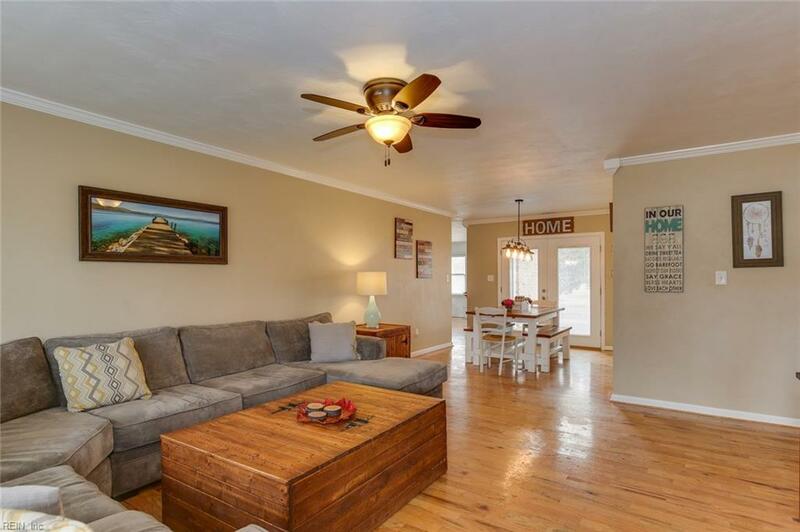 Looking for a lovely ranch style home with the feel of craftsman style decor you have found it! Looking for a spacious private yard where you can enjoy outdoor you have found it! 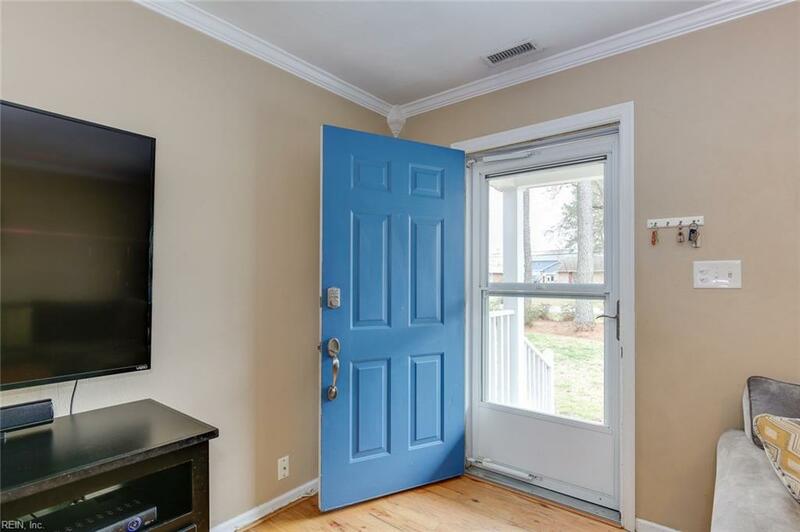 Looking for a home with a great location close to shopping, entertainment, schools, restaurants and highway you have found it! Looking for a home with spacious master bedroom, open areas and lots of natural light you have found it. This home truly has all of the things you want in a new home....kitchen with granite counters, stainless steel appliances and pantry, hardwood floors in all major living areas, spacious master bedroom with room for a king size bed and walk-in closet, laundry room with half bath adjacent to game room, over sized garage with area for storage and car along with secondary service door. Deck and fire pit just waiting for spring and summer cookouts. 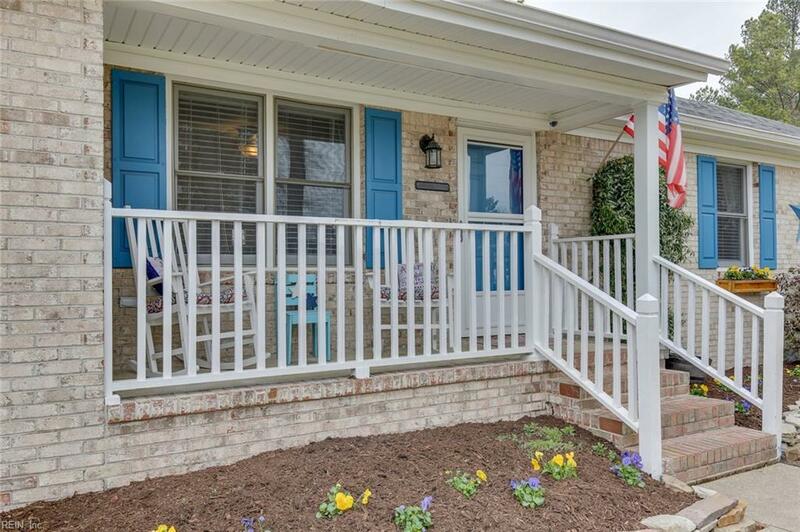 Located in Western Branch area of Chesapeake which offers numerous sports leagues, walking trails and an overall great quality of life.